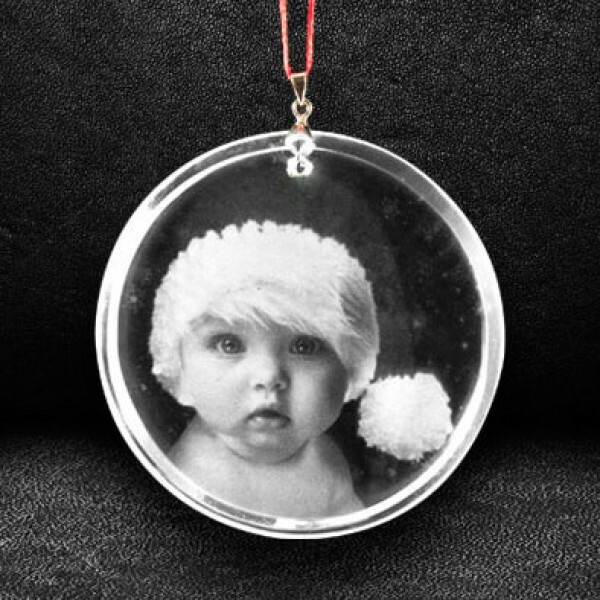 Celebrate your anniversary by gifting your loved ones a unique personalized crystal ornament engraved with a special photo. The attached red or golden ribbon makes it perfect to wear it on every attire. My daughter wearing this makes me so happy, she looks so pretty. A perfect ornament to go with any dress. Timely delivery!